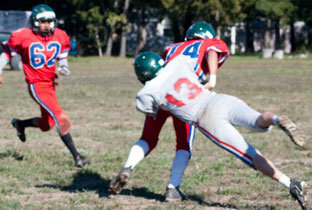 Agape Boarding school football program. – boarding schools for troubled youth and teen boarding schools. 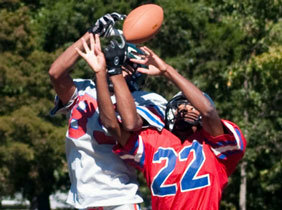 Football is the all-time favorite for the boys at Agape Boarding School. 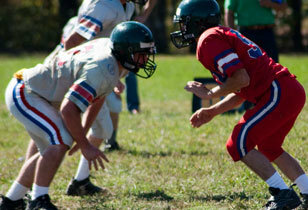 Boys learn teamwork, perseverance, and basic skills through football, as they do in all of our athletic programs. 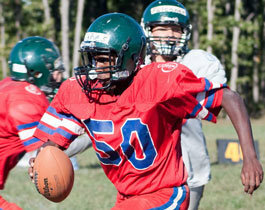 Our football program for the young men began in 2007. We started an intramural football program in 2011. 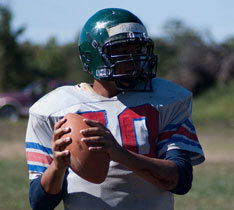 This was the first time that we were able to play full contact football at Agape. New equipment was purchased for 40 boys to participate. Today we have enough professional equipment for any student who wants to participate. Boys who elect to participate in our annual football camp enjoy an entire week of football during the summer. A former Florida State Seminoles player comes to assist us with this camp. We hope to expand our football program in the coming years and also play other schools in the future. 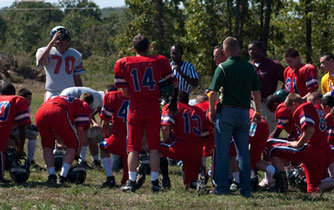 Agape Boarding school football program.